Afrojack has teamed-up with global gaming devices and software company Razer, to consult on the Razer Blade Pro laptop and a new application designed for DJs and producers. This relationship will see Afrojack provide insight and expertise into the world of recording and provide counsel on how to further develop their line of laptops and applications to best service DJs and producers today. 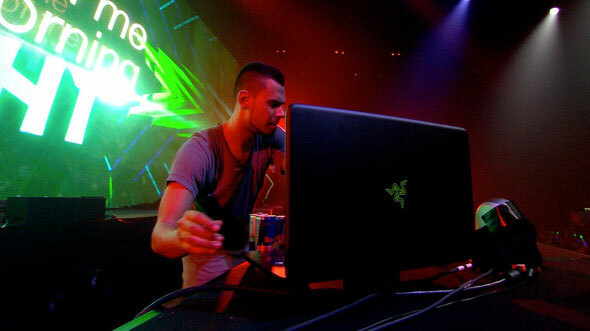 Afrojack: “I really like Razer and I'm honoured to be asked to help them further enhance their hardware and software. I’m looking forward to putting my experience as a performer and producer to use on a development level and hope I'll be able to give advice that will help create even better products for the industry."